Eric Dane. 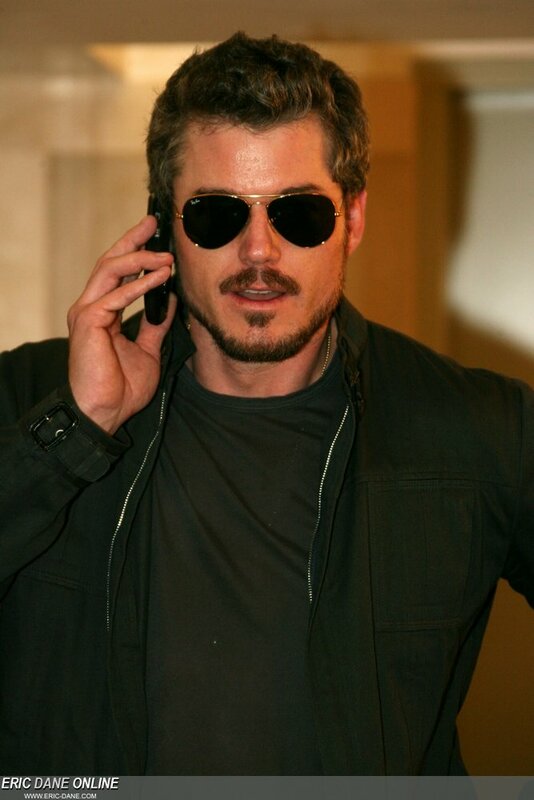 Eric Dane who plays McSteamy. HD Wallpaper and background images in the anatomía de grey club tagged: mark sloan eric dane mcsteamy.